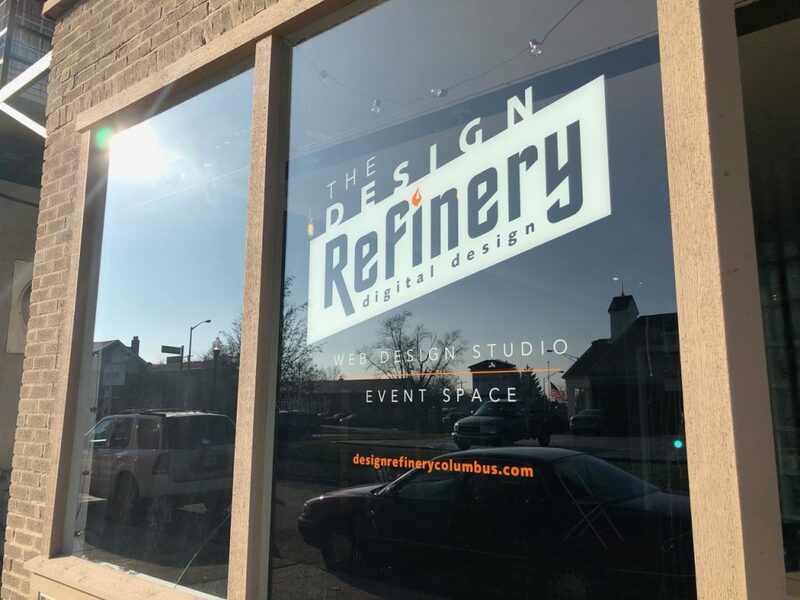 Our worship service is held at The Design Refinery at 11 N. Westmoor Ave, in the Westgate BusinessWorks building. What should you expect? A good time. Seriously, we like to have a good time in church as well as worship and connect with others. When you arrive you can enjoy coffee as you connect with others. We then sing a few songs. We print the lyrics in the worship program you receive. If you don’t know the song and don’t sing that’s okay. We sing, because it is one of the ways to worship God. 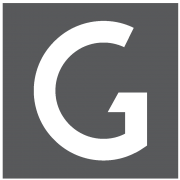 There will then be announcements – typically announcing an upcoming event or service project and how you can be a part of it. At this time children are dismissed to children’s ministry for the remainder of the service. We do not point out nor make first time guests stand. It’s our goal that you would feel welcome. Pastor Eric Miller then gives a relevant message from God’s Word for about 20 minutes and opens it up for discussion towards the end. The service typically last about 1 hour and 15 minutes concluding around 12:15pm. Just like a person moving into a neighborhood, we are moving our worship service into the Westgate/Hilltop neighborhood. We are not a brand new church, since we were downtown for a few years. So we as a church are new to this neighborhood. The Miller’s moved to Westgate in early 2017 and fell in love with the neighborhood right away. 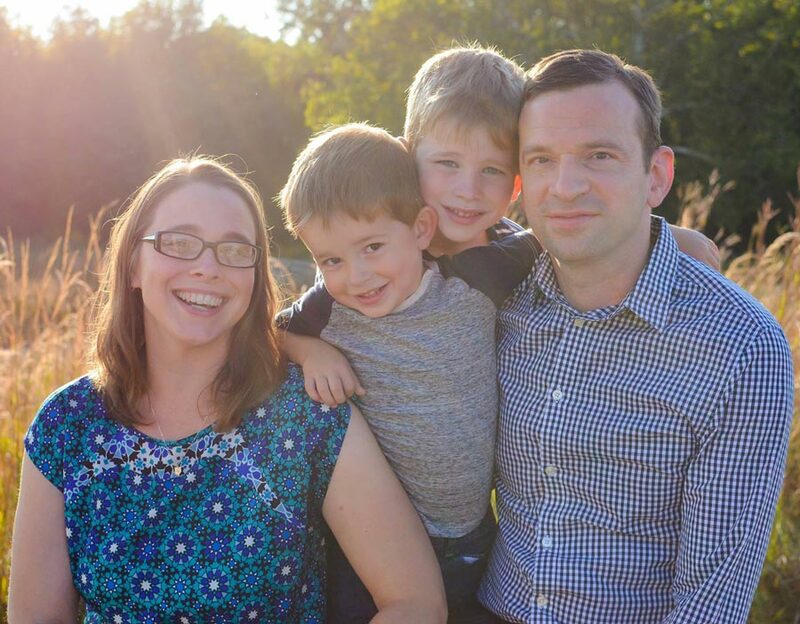 Pictured: Eric (Pastor) and Julie Miller and their sons. The Miller’s moved to Westgate in early 2017 after living in the Short North for nine years. How Can We Serve the Neighborhood? We value doing service projects in the Westgate and Hilltop neighborhoods. Jesus came into this world as a servant. Since Jesus, the King of the world, came into the world to show us love by serving, then we, as His followers, want to do the same. We want to serve because we love the neighborhood and want to see it flourish just like you want to see it flourish. If you know of any ways we can serve be it picking up trash, raking leaves, volunteering at events, or any other need that we could fill please email us below. We are here to serve.